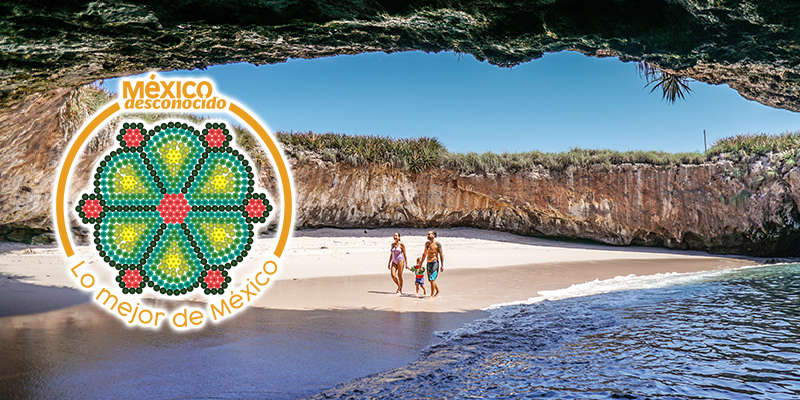 México Desconocido magazine has nominated Mexico’s Pacific Treasure in six of the 10 categories in its annual contest; think back on your vacation memories and vote for your favorites! 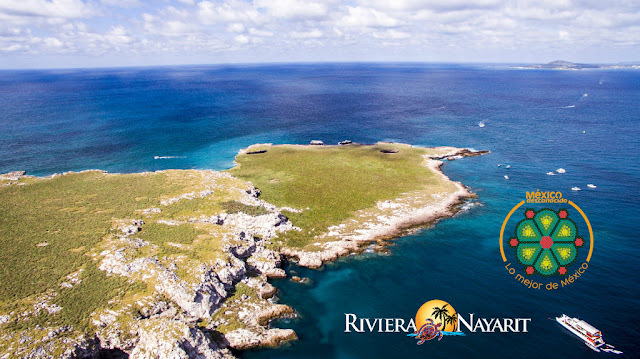 México Desconocido magazine has nominated the Riviera Nayarit in six of the 10 categories within its annual “The Best of Mexico” contest, where they spotlight the county’s best as seen through the eyes of the most experienced travelers. Playa del Amor (Islas Marietas). The magazine created 10 categories and a list of nominees and the winners will be chosen via an online voting process that opened last March 19th and will close on Tuesday, March 26th. 1. 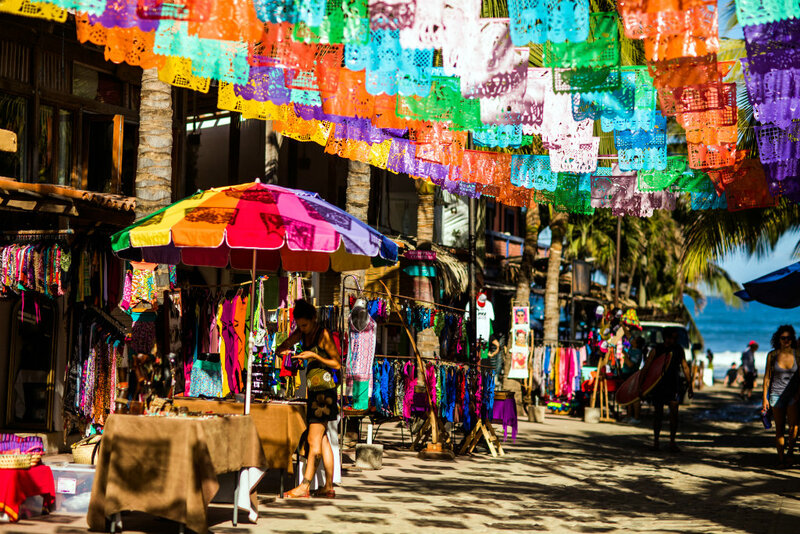 Best state for travel: Nayarit. 2. 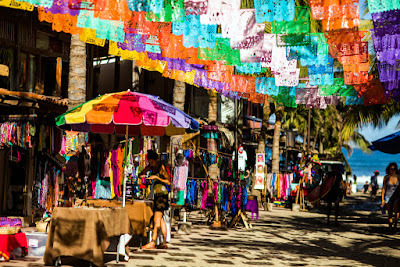 Best Pueblo Mágico: Sayulita | Jala | Compostela. 3. Best beach in Mexico: Playa del Amor (Islas Marietas). 4. Best colonial city: NA. 5. Best archaeological site in Mexico: NA. 6. Best museum in Mexico: NA. 7. Best church in Mexico: NA. 8. Best handicraft in Mexico: Huichol Art (Nayarit). 9. 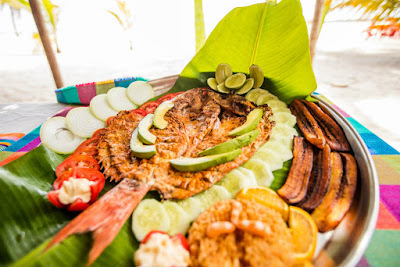 Best dish in Mexico: Pescado Zarandeado (Nayarit). 10. Best adventure experience in Mexico: Surfing in Sayulita. 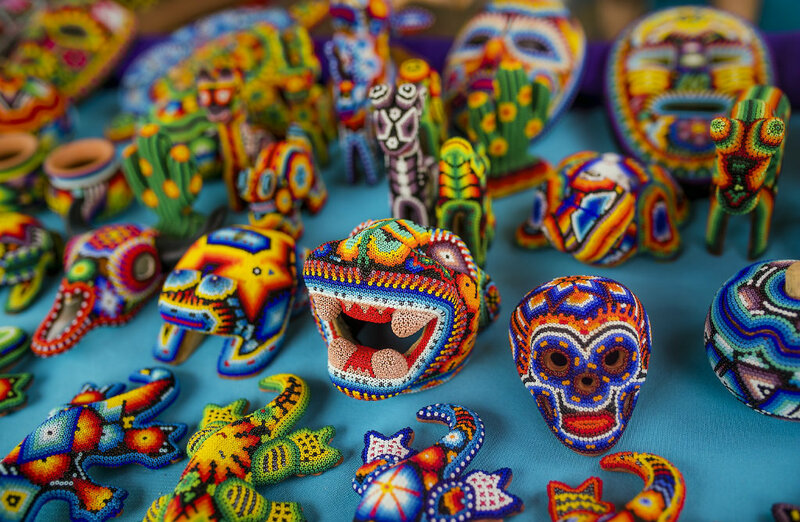 According to México Desconocido, the awards will be for Originality, Authenticity, Safety, Cleanliness, Tradition, Environmental Care, Preservation of a Cultural Legacy, Sustainability, Pride of Place, and Tourism Infrastructure. Once the voting is complete the results will be published on www.mexicodesconcido.com and the awards will be presented on April 8, 2019 during the Tianguis Turístico México trade show held in Acapulco, Guerrero. The Riviera Nayarit Convention and Visitors Bureau (CVB) and the Bahía de Banderas Hotel and Motel Association (AHMBB) continue to work together to advance the region, strengthening its promotion and helping position Mexico’s Pacific Treasure on the world map with the support of the Government of the State of Nayarit via the Tourism Promotion Trust (Fiprotur).